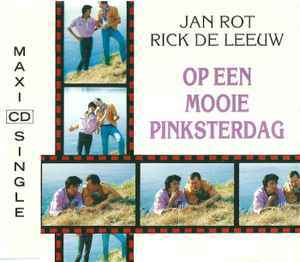 Copyright (c) – Sony Music Entertainment (Holland) B.V.
Taken from the album "Een Nieuwe Jas" 469083 CD/MC. with kind permission by BMG Ariola and YA YA Phonogram. Marco Bakker is incorrectly written as Marjol Bakker on the disc.